Love, love, love August in Eastern Washington. It’s harvest time. 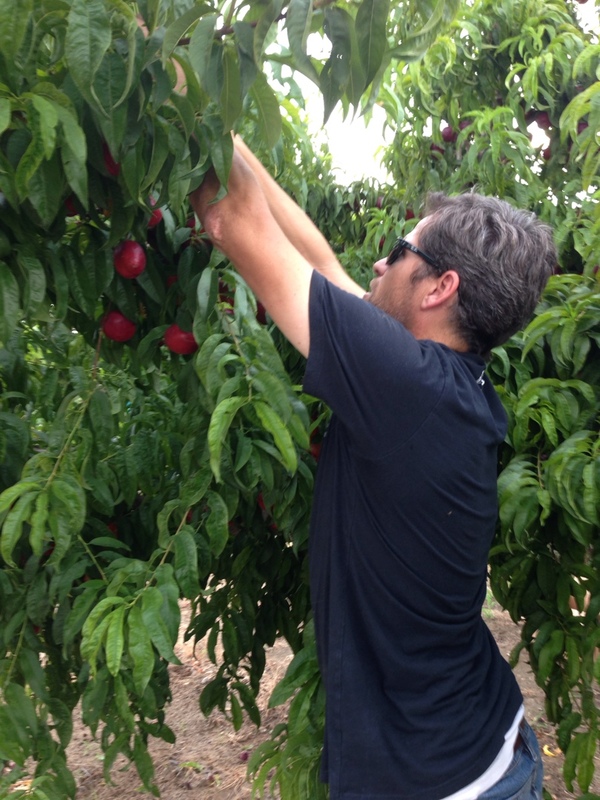 I am so lucky to have a husband who planted a nectarine tree for me and tends it all year long, just because he knows I love them. That, my friends, is true love. He is THE BEST! 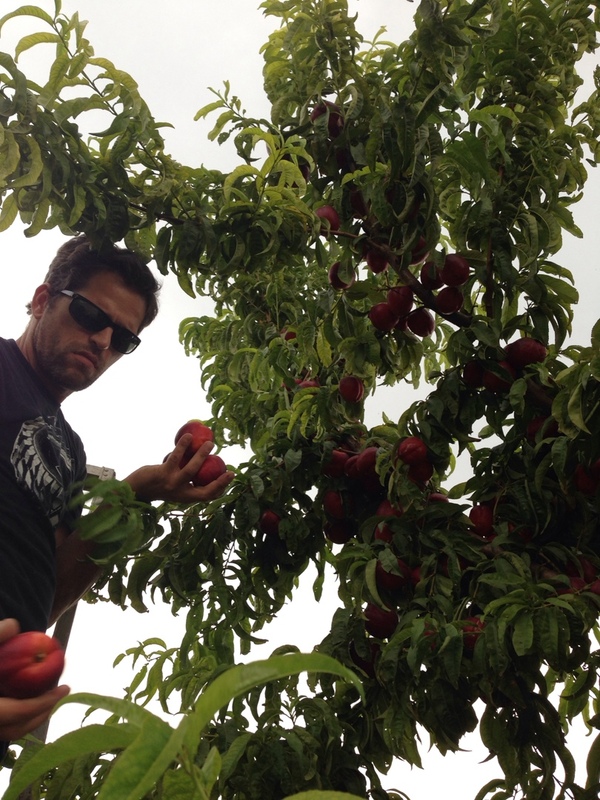 S o, my NILA friends, are you hungry for some farm-fresh nectarines courtesy of Mr. Hansen?